If you are looking for a rewarding career, you’ll find that studying law can take you just about anywhere you want to go. Legal qualifications are not just for lawyers! Whilst a law degree can most certainly lead to an exciting and challenging legal career as a solicitor or barrister, it can also open the door to a wealth of opportunities in almost every industry sector you can think of. Law alumni have applied their legal qualifications to build high-flying careers all over the world, working in business management, banking and finance, politics and government. There is no ‘one size fits all’ law degree program. They range from three-year undergraduate LLB programmes to double-degree undergraduate programmes lasting up to six years, to three-year Juris Doctor (JD) programmes for those who already have an undergraduate degree. The Council of Australian Law Deans has a list of all Australian law schools. All states, except Western Australia, require law graduates to complete Practical Legal Training (PLT) before being admitted to practice. 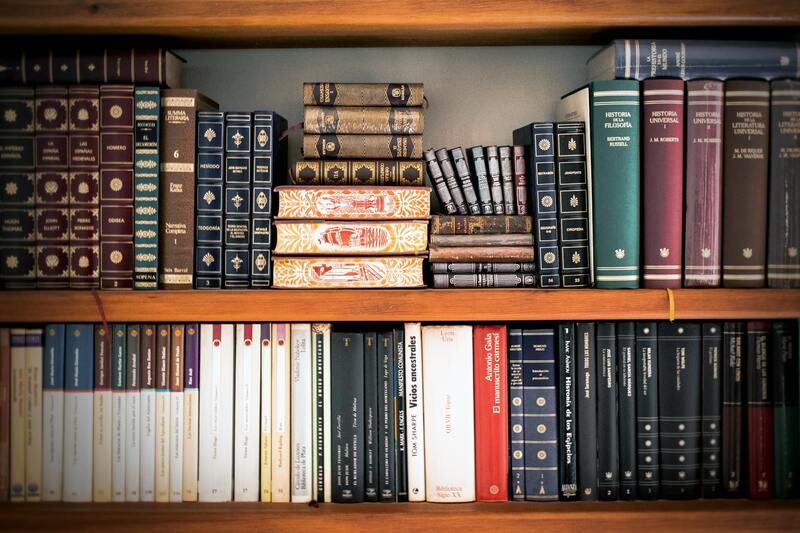 A number of universities offer a Graduate Diploma in Legal Practice. This qualification focuses on the practical skills lawyers need to succeed including negotiation, dispute resolution, advocacy, interviewing clients, and legal writing and drafting. In Western Australia, the Legal Practice Board administers an Articles Training Programme, which works in conjunction with an articled clerk’s workplace experience to provide a foundation for subsequent practice. Western Australia students can opt to undertake PLT instead. Graduates of the Diploma in Legal Practice and Western Australia residents who have completed an Articled Clerkship can seek admission to legal practice through the Law Admitting Authority in their state. Admission to practice is a lifelong privilege that can only be revoked in cases of misconduct or criminal conviction. Once admitted to the profession, lawyers must also apply for and maintain a practising certificate. Mutual recognition legislation generally allows for lawyers admitted in a certain Australian jurisdiction to gain admission to practice in other states and territories in Australia. The Queensland Bar Association (as a barrister). Solicitor and Barrister – What is the difference? A barrister is a lawyer in the common-law system who specialises in litigation. This may mean that they advise on the outcome of cases, the strategic elements of running a court case, as well as being involved in the drafting of documents related to court cases. The major role of the barrister is to conduct court appearances. There are many tasks which a barrister performs in their role as a court advocate. They will need to present the opening in the case, they will need to argue the points of law and evidence as they emerge in relation to their client’s interests. They will need to examine witnesses, cross-examine witnesses and, if necessary, re-examine witnesses. In a criminal matter, they may need to address the jury on the facts of the case and what they believe the verdict is in relation to their client or, if they are the prosecutor, on the guilt of the client. A solicitor, on the other hand, spends most of their time out of court. or any other type of legal service which their clients will need in order to assure their business processes. Some solicitors work in government departments, where they do corporate work for large government organisations; or they may work for legal aid department and be funded by public money to service clients who cannot afford to pay for legal services. So as you can see there is a big difference between a solicitor and a barrister. They have different roles and are specialised in different tasks. Previous articleI’m Chloe. Nice to Meet You!